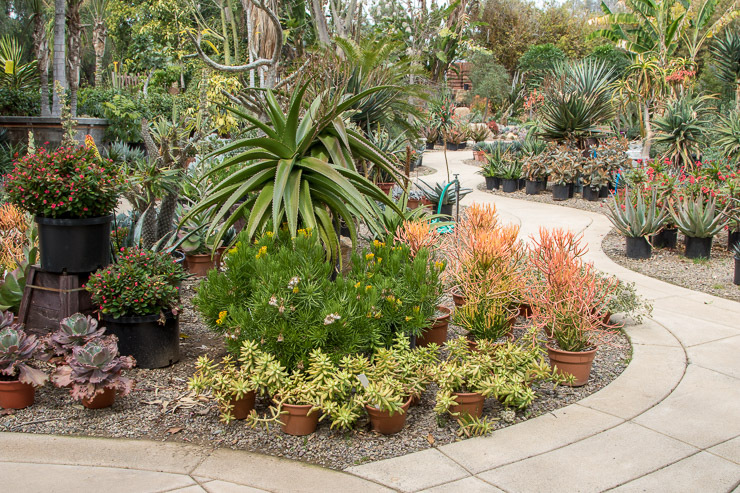 Set your garden apart with Rancho Soledad Nursery’s landscape services and spectacular one of a kind specimen plants. 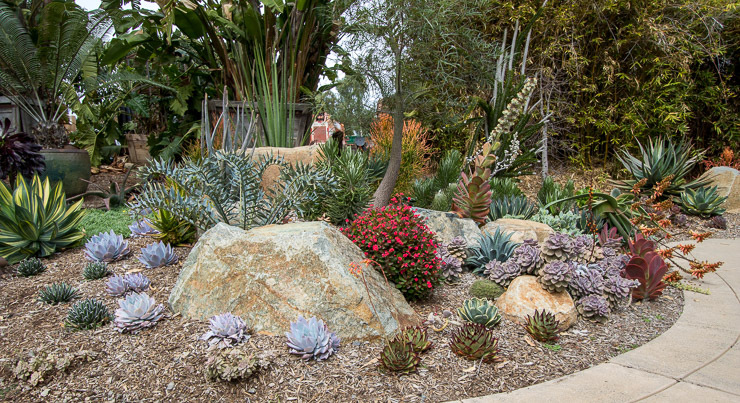 This new feature from the nursery is a complete design and install service. 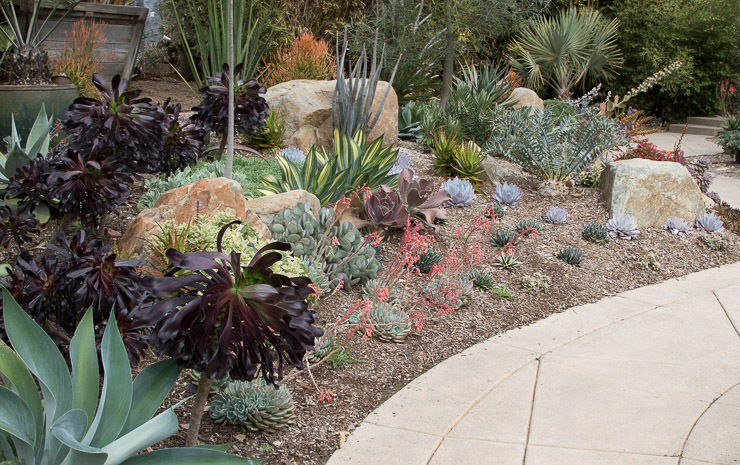 Consult and work side by side with Rancho Soledad’s landscape designer Jeremy Spath to create a stunning showpiece. 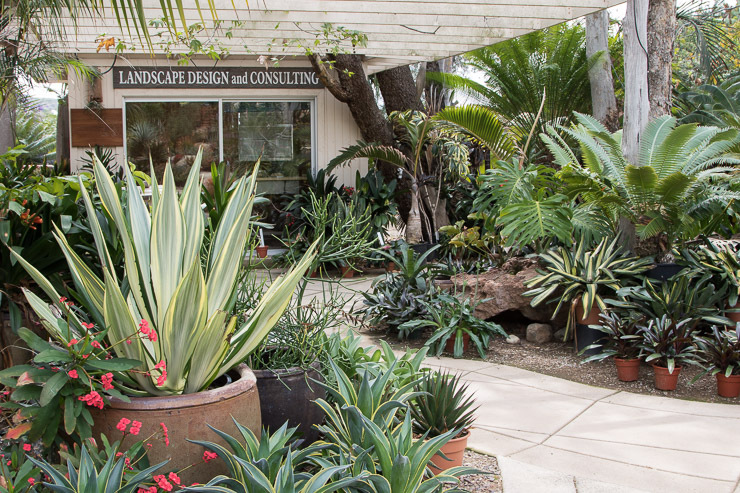 Call or email Rancho Soledad today to set up a free consultation and learn more about the nursery’s comprehensive design & install service. May your landscape be as unique as Rancho Soledad itself.